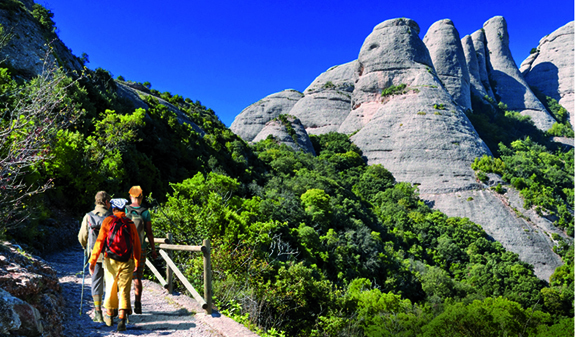 Be amazed by the oval rock formations on Montserrat, the ancient monastery and its most illustrious resident, the Black Madonna, La Moreneta. 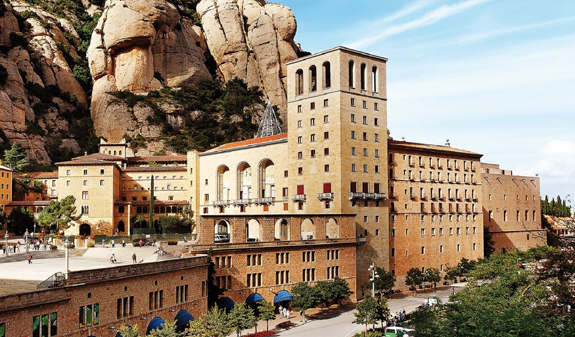 Bus transfer to Montserrat where the magnificent, monumental Monastery awaits you in the heart of the mountains. 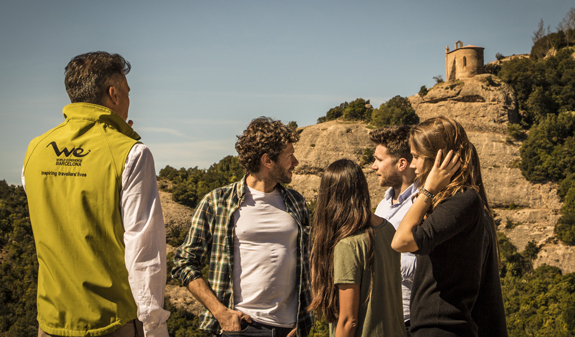 The Sant Joan funicular will take you to Montserrat Natural Park where you'll be able to go hiking through beautiful scenery and enjoy unbeatable views from the top of the mountain. 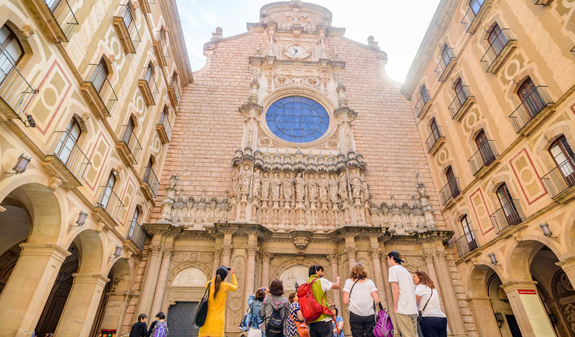 On your way back you'll be able to listen to one of the world's most famous boys' choirs: the Escolania de Montserrat. 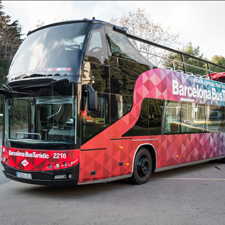 Transfer by private bus from Barcelona. English and Spanish speaking courier and guide throughout the journey. 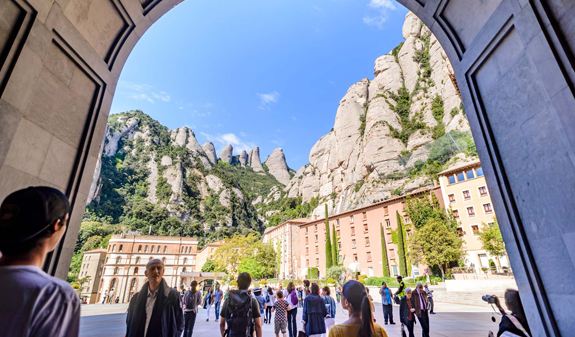 Visit to Montserrat Monastery and the Escolania. Return ticket for the Sant Joan funicular. One hour and a half to go hiking on Montserrat. Times: from 1st November to 23rd March, daily except Tuesday; from 24/3 to 31/10 daily, at 8.30am. Closed: 25 /12, 26/12, 1/1 and 6/1. Length of trip: 5,5 hours. 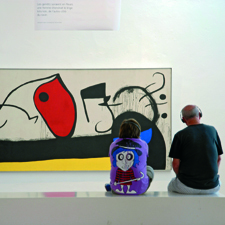 Meeting point: We Boutique Passeig de Gràcia. 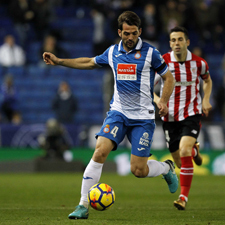 Passatge de la Concepció, 7. Metro: L3 and L5, Diagonal stop. Bus: 6, 7, 16, 17, 20, 22, 24, 33 and 34. Groups from 1 to 12 people.